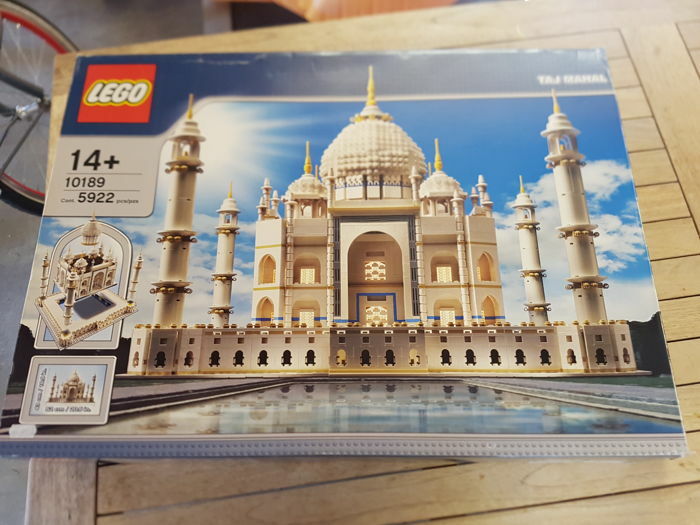 Including original building instructions (3) and original box!!! 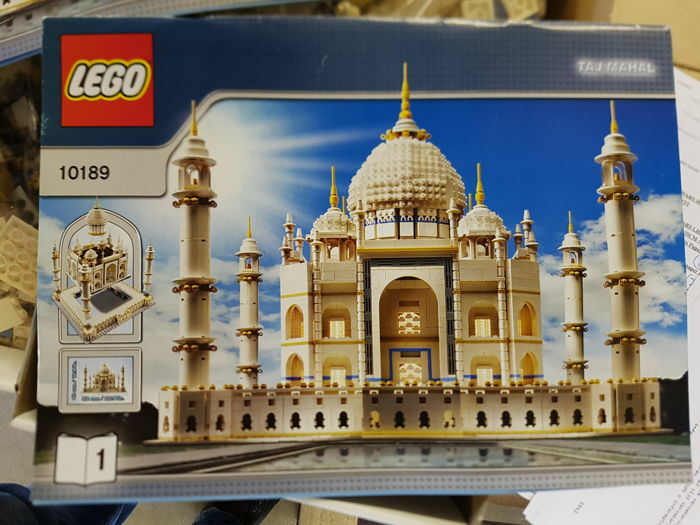 With its 5,922 parts, the largest set ever released by Lego, and perhaps the most beautiful?! The famous Taj Mahal, jewel of India, is known worldwide for its incredible beauty and elegance. 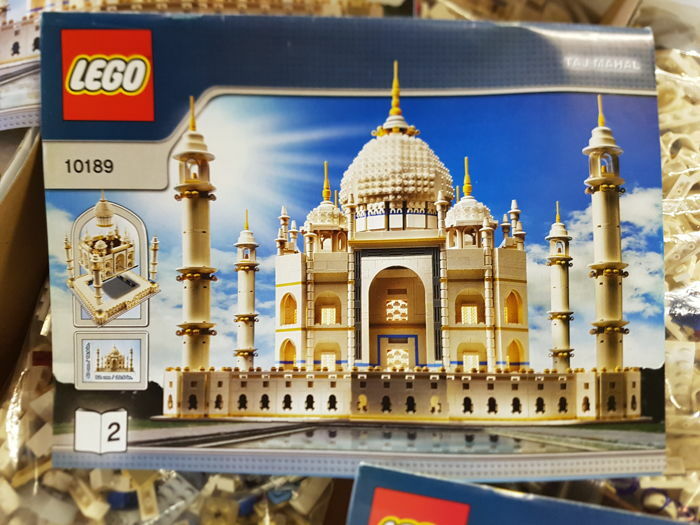 Now you can restore this modern wonder of the world all for yourself! 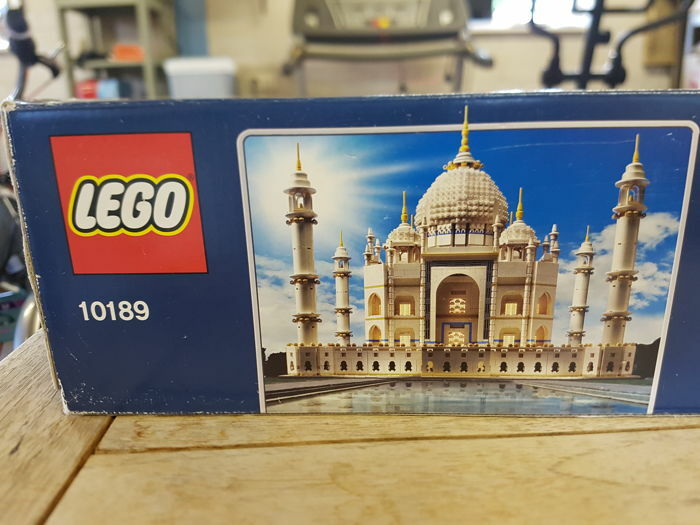 The Lego Taj Mahal model is designed for experienced builders and features advanced building techniques, rare elements and colours and realistic architectural details. 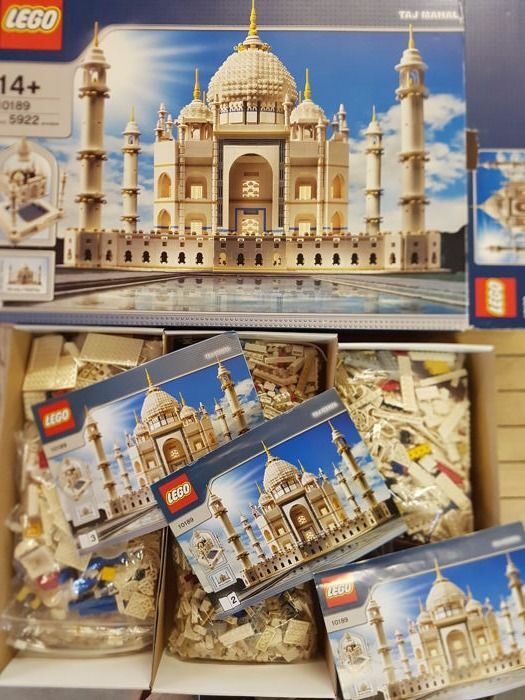 Its 5,900 pieces makes the Taj Mahal a great addition to any Lego collection! 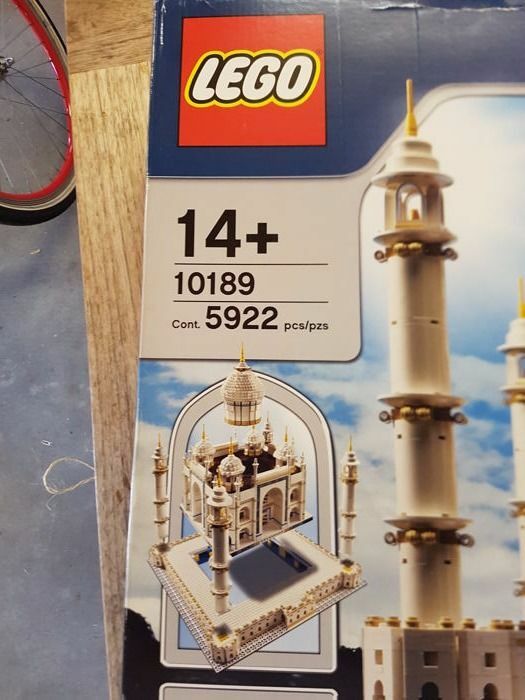 This amazingly detailed model includes the base, minarets, cupolas, finials, arches and stairs at the front. Installation in 3 sections for easier transport. 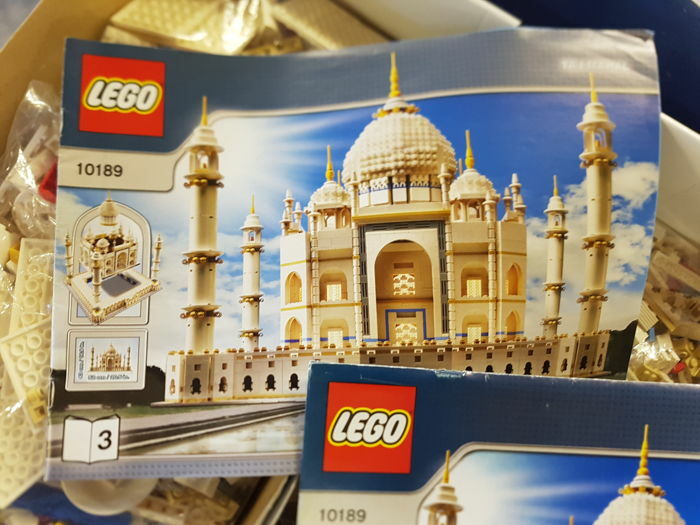 The most pieces ever to be seen in one set! Three associated, original building instructions without significant damage and / or annotations. 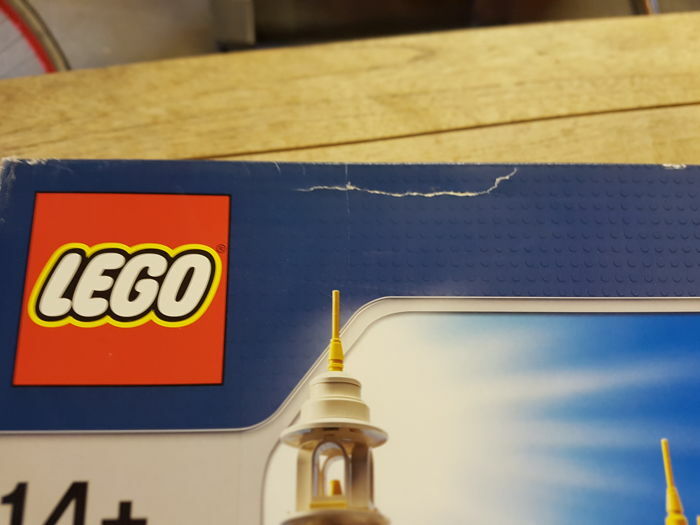 In as good as new condition! 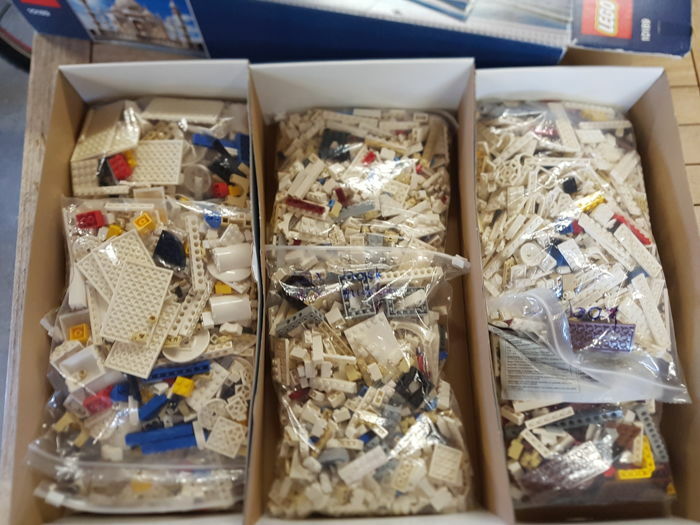 Original outer box, in moderate condition! See photo. 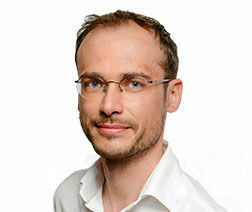 Snelle verzending en zeer professionele en zorgvuldige verpakking bij breekbaar product. Top!!! Zending keurig verpakt en snel geleverd. Met track & trace. Netjes! Puoi ritirare questo lotto direttamente presso il venditore: Elburg (Gelderland), Paesi Bassi.